This week Topshop announced that they sold a pair of jeans every 10 seconds - yep, every 10 seconds. That's quicker than the time it takes for the whole transaction to go through. At their SS17 demin collection launch, Emma Fox, Buying Director at Topshop told the press all about our love affair with the jean. And more interestingly, if like us, you live in London and often hit Oxford Street, we buy a pair of jeans every minute at that store alone. So why are we so obsessed with jeans? And more importantly, who were the masters behind the original pair. Well, let us take you back to the 18th century. Denim came around by accident. Discovered in Nimes, France, people were attempting to replicate an Italian fabric called Serge. But instead they created 'Serge de Nimes' or Denim, to you and I. As for the first ever blue jean, we look to Levi Strauss. Born in Buttenheim, Bavaria on February 26, 1829. Levi and his sisters emigrated to New York in 1846 after the death of his father to work at his older brother's wholesale business, J.Strauss Brother & Co. In 1872 he received a letter from one of his customers, Jacob Davis, who turned out to be a tailor. 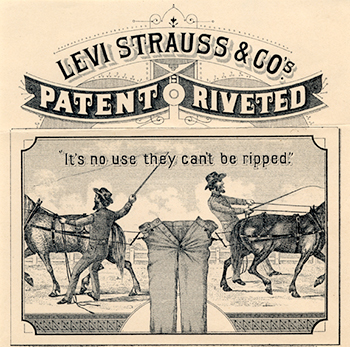 In the letter, Davis told Levi of the unique way in which he made pants for his customers, through the use of rivets at points of strain to make them last longer. Davis wanted to file a patent for his new idea, but needed a business partner. Excited about the opportunity, Levi agreed. 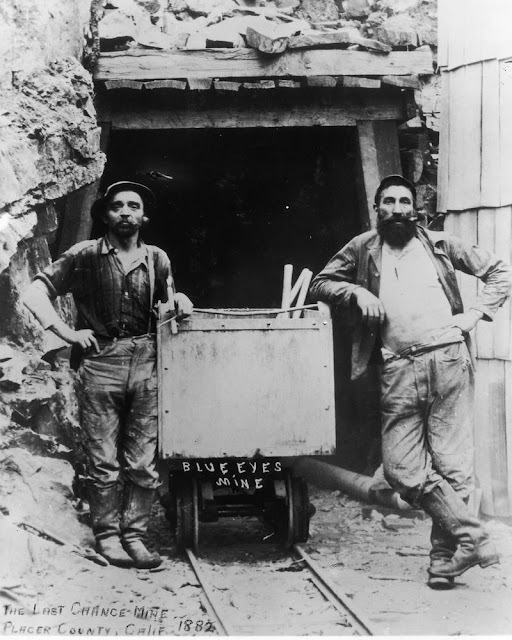 On May 20, 1873, the patent was granted and the blue jean was born. The traditional fabric for men's workwear, when they were first made, they were known as 'waist overalls' or 'overalls.' It wasn't until 1960, when the baby boomers adopted the name jeans. Known as Levi's, the trousers were made in two fabrics, cotton duck - similiar to canvas, and denim. They became an instant hit. And why? Because of the way the denim changed over time. 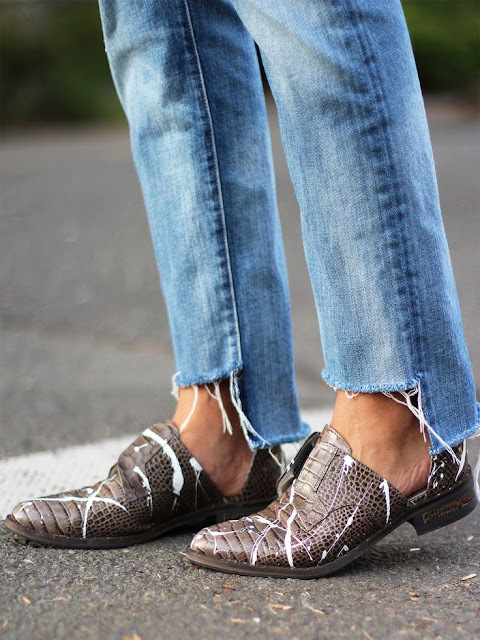 The indigo dye gave the denim an unqiue character. The indigo, unlike most dyes, doesn't penetrate the cotton yarn, it just sits on the outside of each thread - causing the fabric to fade and wear away. "Because the denim changed as it aged and the way it wore reflected people's lives," says Paul Trynka, author of Denim: From Cowboys to Catwalks. Jeans became the most personal thing you could wear. 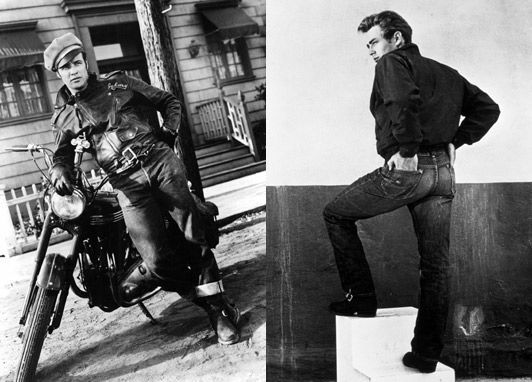 Worn by workers and cowboys, the jeans hit the mainstream when they became popularised by movie stars Marlon Brando and James Dean. Paired with their white t-shirts and leather jackets, the blue jeans became a symbol of rebellion. All the on-screen bad boys were in blue jeans, and everyone wanted to be just like them. By the sixties and seventies, different styles of jeans were made to match the fashions of that decade - flares, embroided, painted, psychedelic - there was now a pair for everyone. It wasn't until the eighties, that jeans became a high fashion item of clothing. People started to create their own styles and sales hit the roof. Fast forward to today and jeans are still as popular as ever. With new styles of jean debuting on the catwalks and the high street, everyone can express their own personal style through jeans. Vetements introduced us to the high-low hemlines, whilst Gucci brought back embroidery. Thanks to the recent rise in skater style, wide leg and culotte jeans are also having their moment. As for Levi's the brand is stronger than ever. They are the demin gods, and we thank them everyday for bringing us comfort and joy.